Alongside windscreen repairs we can also replace your windscreen normally within 24 hours. One tip we’re happy to pass on, is to make sure you act fast when you see a windscreen chip, early repair can save you hundreds of pounds. A chip will soon turn into a crack and when it does your cars safety can be severely reduced. A crack on the driver’s side of the window could fail an MOT costing you more time and money. Did you know that not only does a windscreen protect you from the elements, but more importantly is an integral part of your car’s structure, contributing around 30% to the rigidity of the vehicle? Keep you and your occupants safe with an early repair. 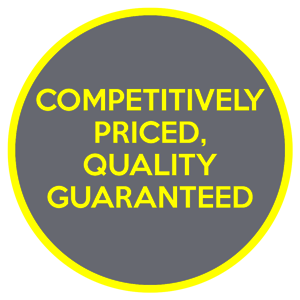 Call us today for an immediate quotation, repairs completed normally sameday. Would You Like More Privacy In Your Car? 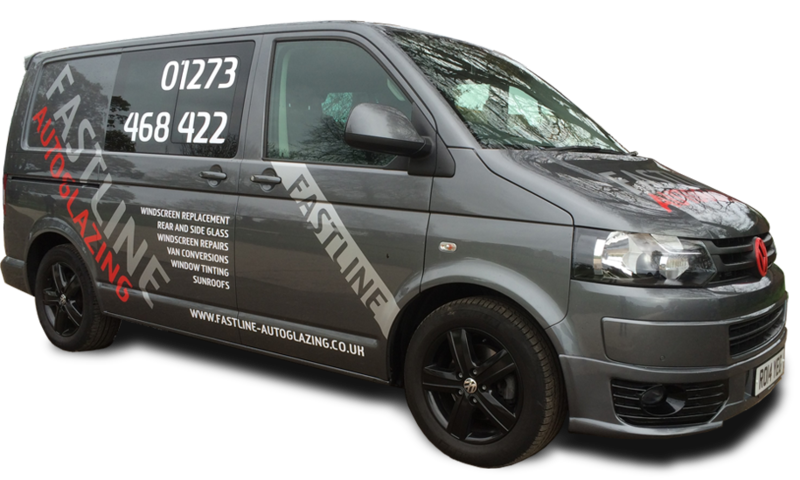 Fastline Autoglazing can not only help you with your windscreen repair, but can offer window tinting to help with security and privacy. Visit our window tinting page for more information. Why Repair A Chipped Windscreen?